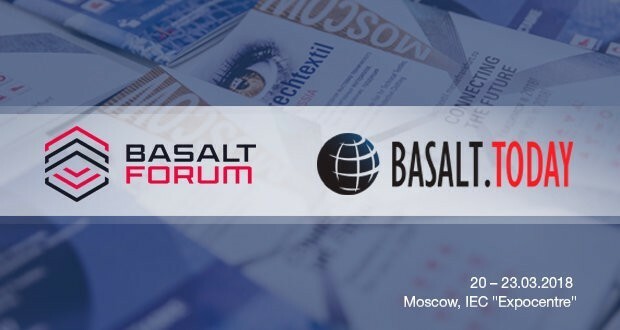 Basalt.Today and the International Basalt Forum invite you to visit their stand FЕ121 in the Forum Hall at Techtextil Russia. 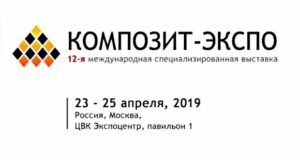 The 10th International Trade Fair for Technical Textiles, Nonwovens and Protective Clothing 2018 will take place in Moscow, IEC “Expocentre”, March 20-23. The exposition will showcase the latest solutions in raw materials, equipment, manufacture and application trends of technical textiles in other sectors of the economy. 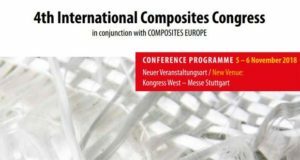 Composites are united in the special product group featuring reinforcing and composite textiles, prepregs, fiber reinforced composites, fiber reinforced plastics, concrete, sheet textile for laminates. The leading players in the global textile market are going to bring their latest developments. These companies include Klevers GmbH & Co.KG and Ontec Automation GmbH that will showcase basalt fiber-based solutions. 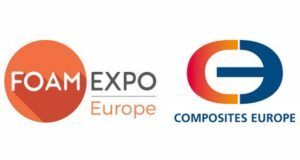 The attendees of Techtextil Russia 2018 have an opportunity to see national expositions of Germany, Italy, China, and the United Europe pavilion. 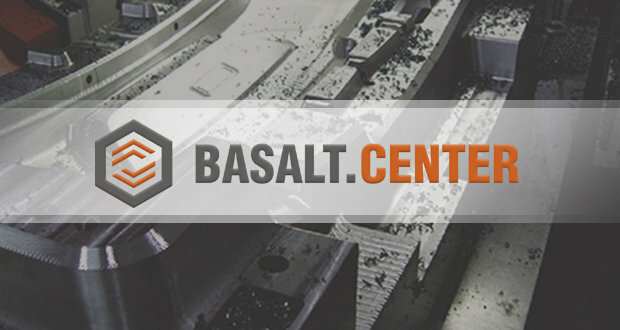 Opposite the United Europe pavilion there will be a stand of Basalt.Today and the International Basalt Forum, where we will be able to tell you a lot of interesting things about us, talk to you and suggest some options for possible cooperation. We are glad to meet you at Techtextil Russia 2018!